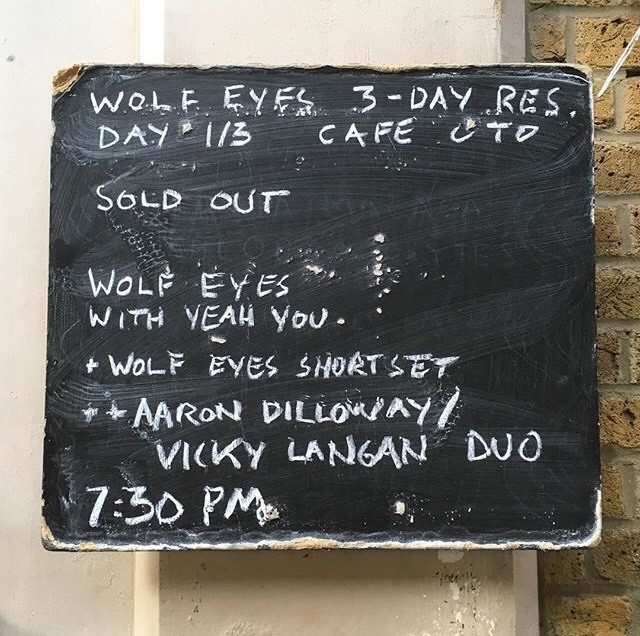 In June 2019, Sherkin Island’s Open Ear festival will present the first fully developed collaboration between two uncompromisingly visceral performers, Aaron Dilloway and Vicky Langan. 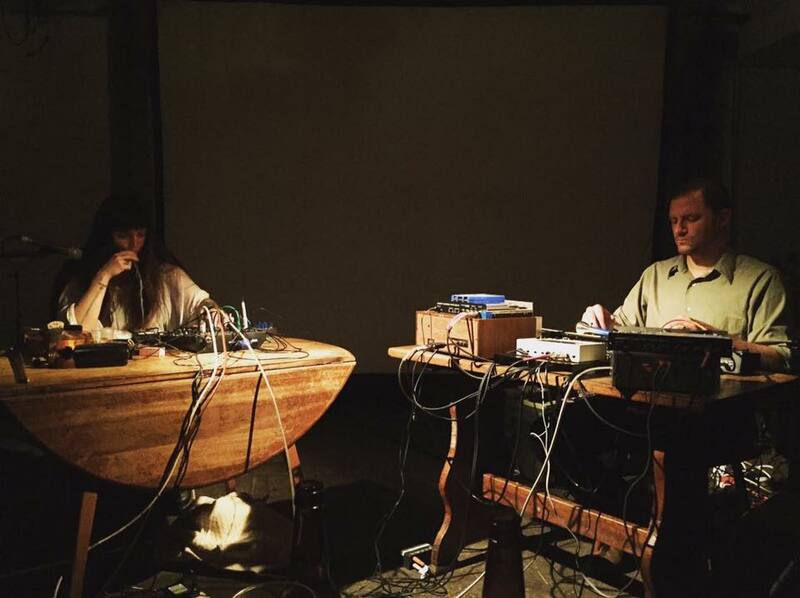 Aaron Dilloway is a celebrated improviser and composer who works with 1/4" tape loops in 8-track cartridges as well as other discarded electronic equipment. In his performance-based practice, he manipulates magnetic tape in real-time by feeding the loops sounds from his body, everyday objects, electronic sources, prepared tapes, as well as the occasional actual instrument. Aaron (a co-founder of the Michigan Trip Metal group Wolf Eyes) is currently based in Oberlin, Ohio, from where he runs the Hanson Records label and mailorder.